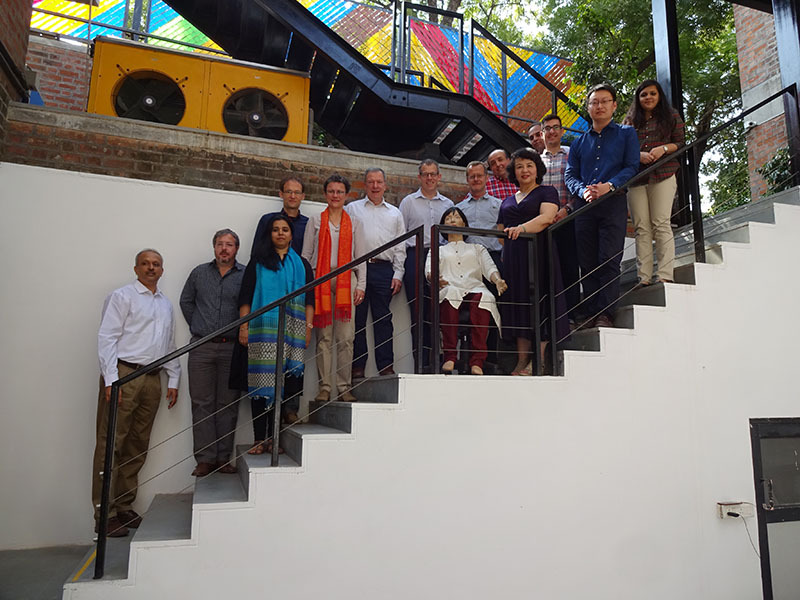 The 8th Annex 69 Experts Meeting was held in Ahmedabad, India. Fourteen participants from 7 countries attended the meeting. 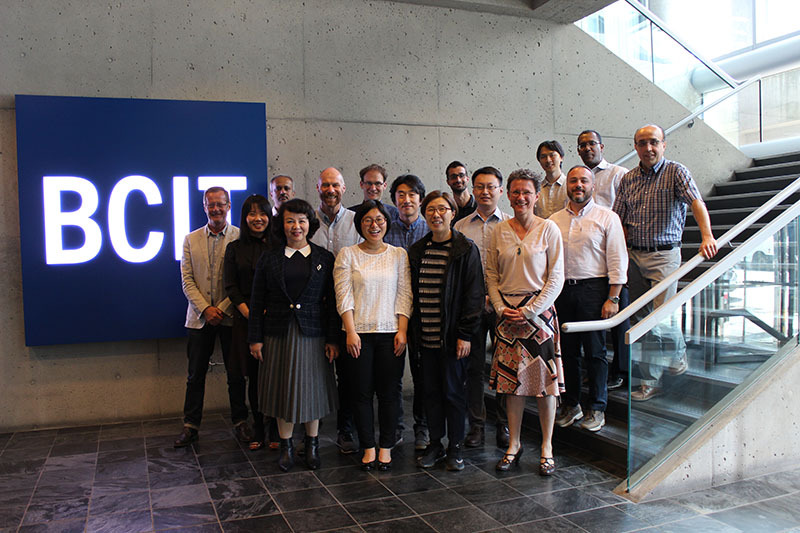 The 7th Annex 69 Experts Meeting was held in Vancouver, Canada. Twenty participants from 9 countries attended the meeting. 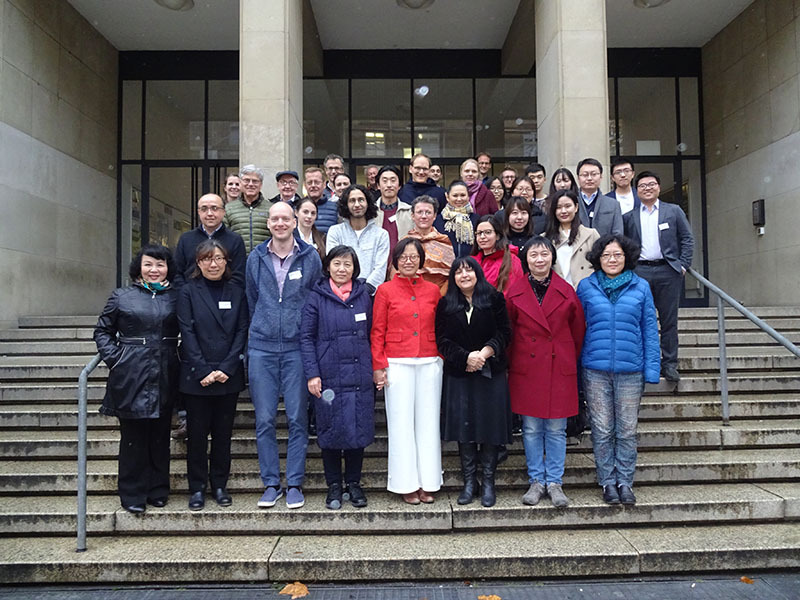 The 6th Annex 69 Experts Meeting was held in Karlsruhe, Germany. Thirty-nine participants from 9 countries attended the meeting. 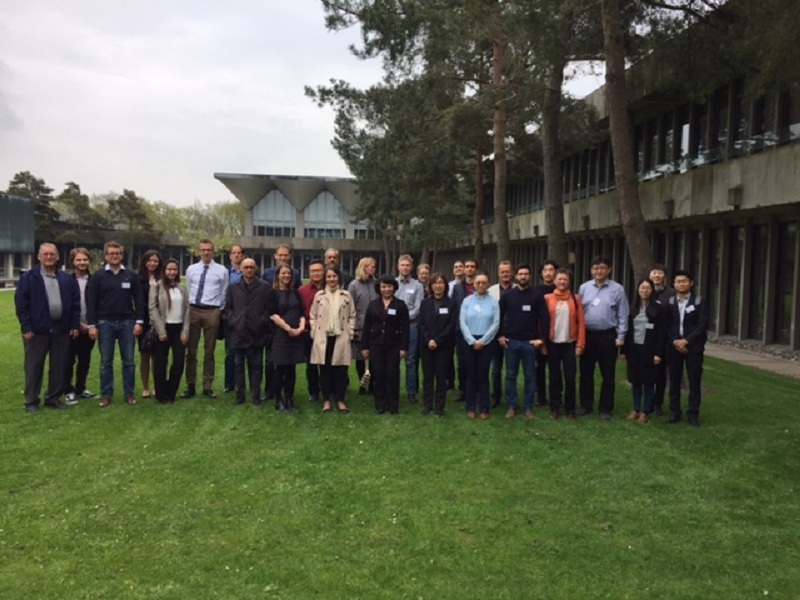 The 5th Annex 69 Experts Meeting was held in Copenhagen, Denmark. Thirty participants from 11 countries attended the meeting. 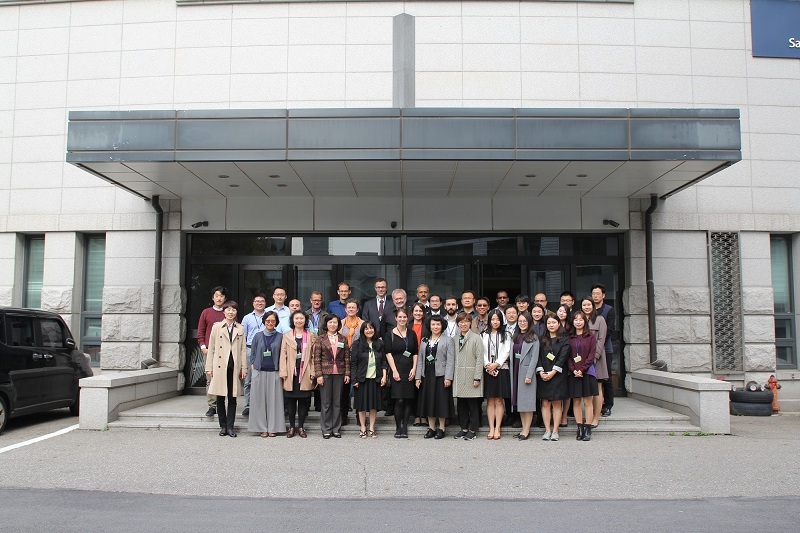 The 4th Annex 69 Experts Meeting was held in Seoul, Korea. Thirty-six participants from 11 countries attended the meeting. 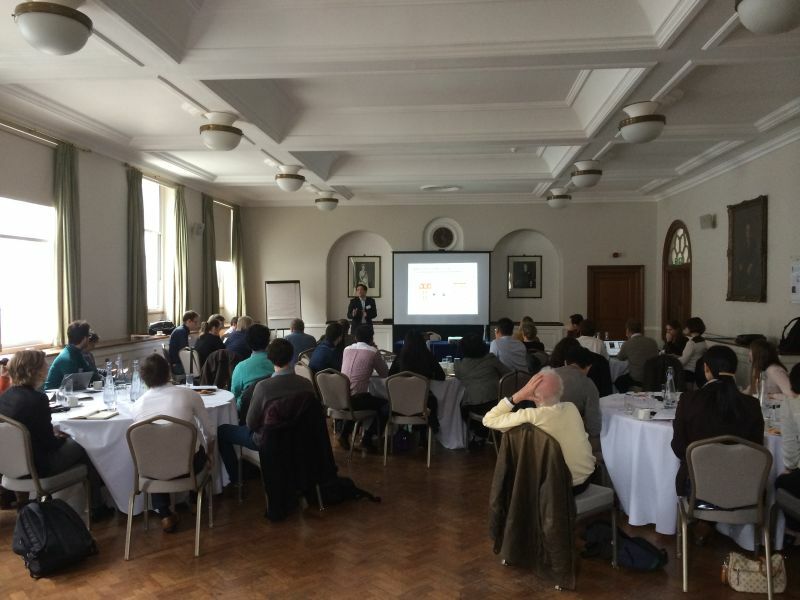 The 3rd Experts Meeting of Annex 69 was held on April 6-7, 2016 in London, UK. Forty-three participants from 13 countries attended the meeting. 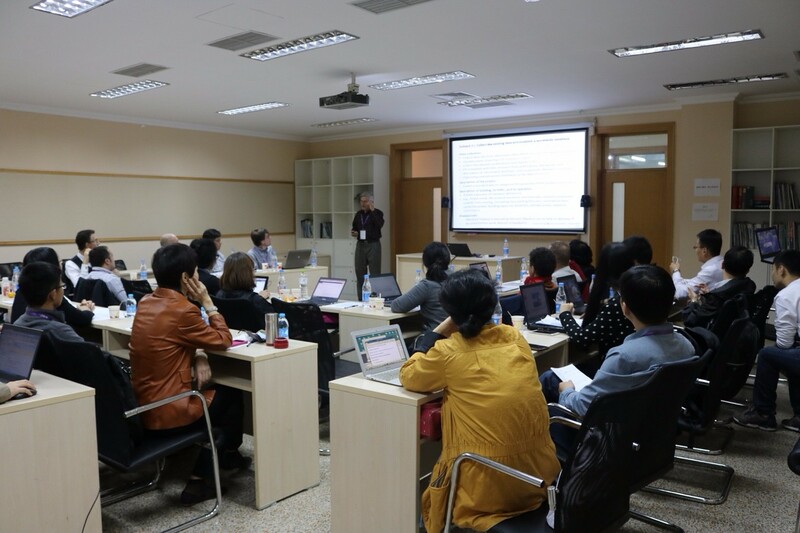 The 2nd Experts Meeting was held in Beijing, China on October 19-20, 2015. Descriptions of the subtasks and roles of participants in each subtask were confirmed on this meeting. 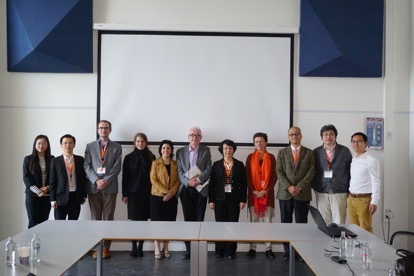 The preparation phase of Annex 69 started in the beginning of 2015, with the 1st Experts Meeting held in Eindhoven, the Netherlands on May 20, 2015.